Forget everything you thought you knew about office suites. 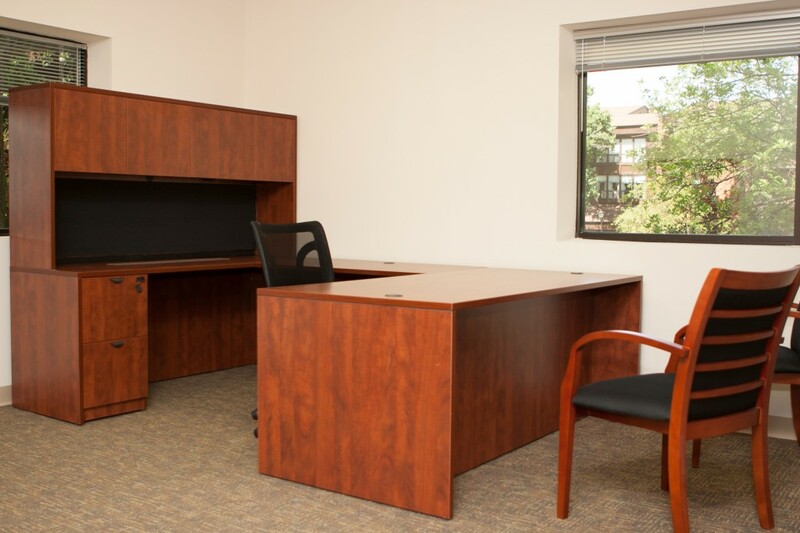 Looking for office space for rent in Creve Coeur, MO? Centerco Office Suites delivers the perfect blend of laid-back and buttoned-up. 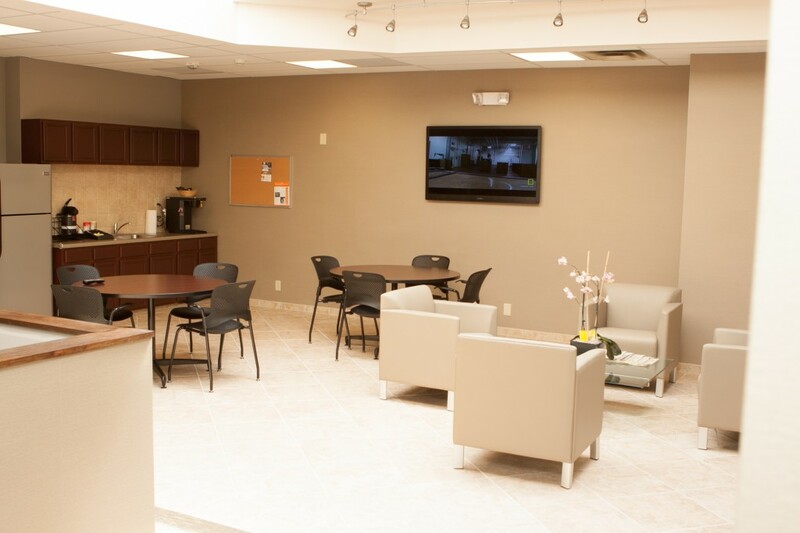 Located in the heart of the 40/270 corridor, we’re 15 minutes from anywhere (not that you’d ever want to leave). 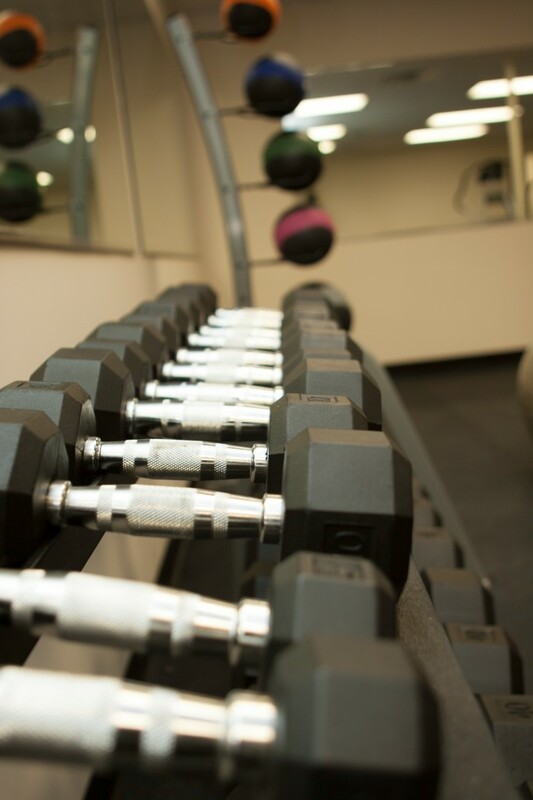 Amenities include a complete fitness center, state-of-the-art video conferencing, lounges, coffee service and a kitchen. 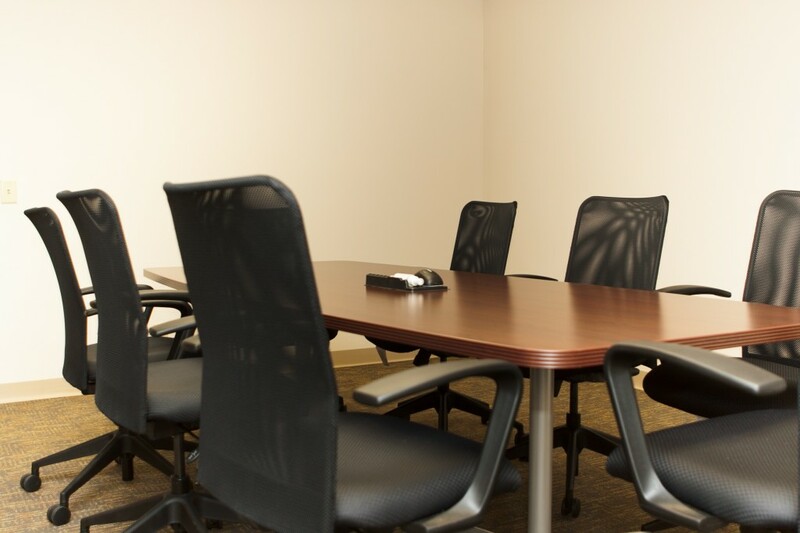 Plus, our professional staff can deliver full service for your business or a virtual office option. Attractive move-in specials make us a great solution for your growing business. Creve Coeur has become a choice location for businesses in the St. Louis area. It’s centrally positioned for easy commutes to Clayton, Chesterfield, Westport and Downtown St. Louis. Creve Coeur also provides numerous dining options, ranging from casual to trendy, including Bristol’s, Gulf Shores, Granite City Brewery, Il Bellago, TGI Fridays, and Crushed Red. Other advantages to the area include seven public parks, a golf course, a lake, an ice arena, a movie theater and two hotels. Want to schedule a tour? Fill out the form below.